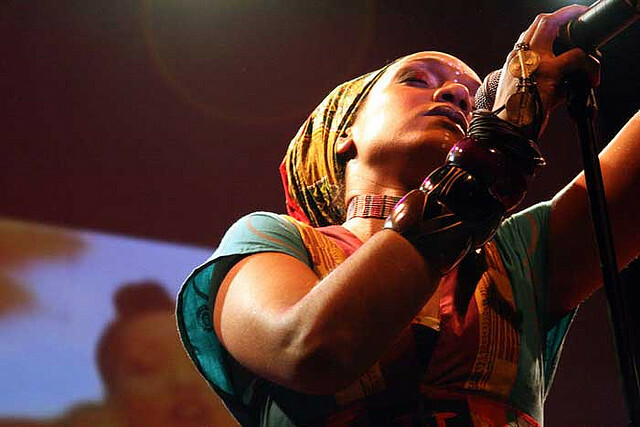 New music from Baaba Maal, Tinariwen and Ziminino plus an extended set of Congolese soukous to keep you warm on this winter day — it’s African Rhythms — listen! http://ow.ly/VspfG powered by KFAI – 90.3 FM Minneapolis – 106.7 FM St. Paul. 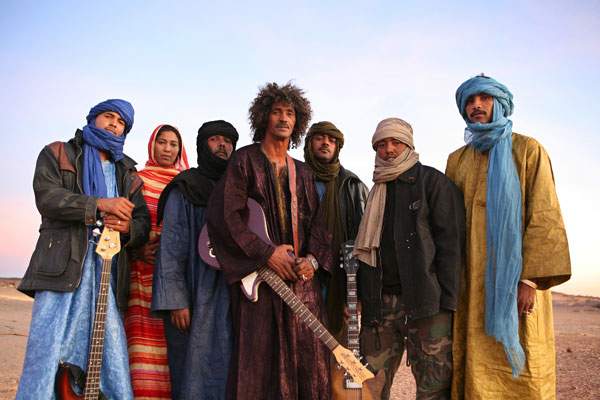 A preview of the Tinariwen shows at the Dakota Jazz Club and Restaurant, a look at the music of Mali and much more on today’s African Rhythms on KFAI. Streaming now! 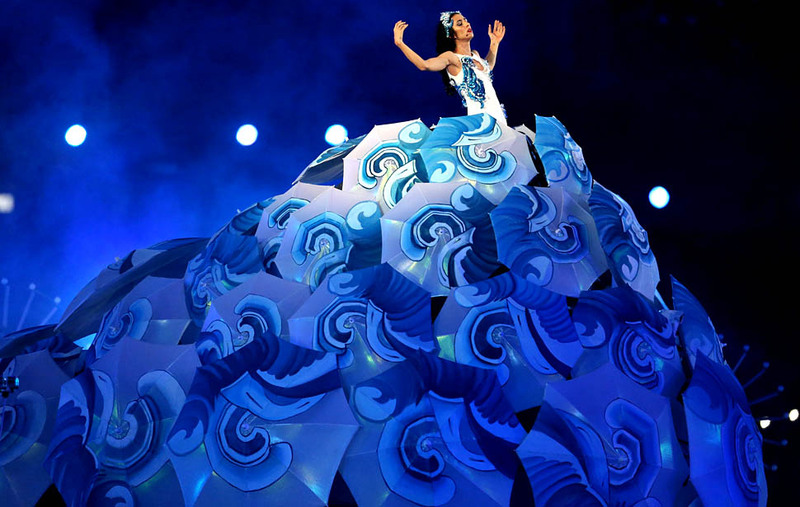 On today’s African Rhythms: Tinariwen remixed, new M.anifest, deep cuts from Senegal and the Gambia, and an Anglo-Afro-Brasileiro musical tribute to the passing of the Olympic torch. 2 hours with Brad and Jojo, streaming now at the KFAI site. 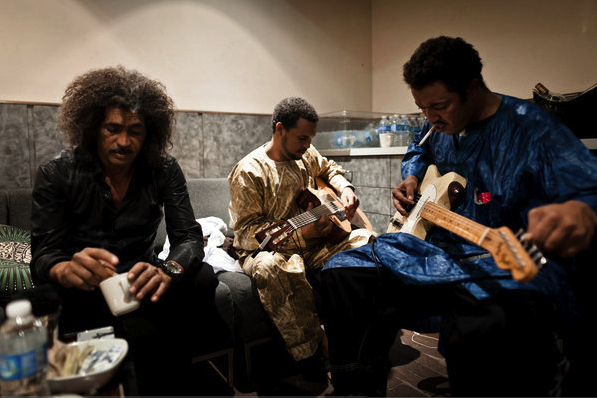 Tinariwen‘s forthcoming album, Tassili, is filled with dark and brooding lyrics and a stripped-down acoustic sound. They’ve put away the electric guitars for the moment but haven’t lost a bit of their intensity. 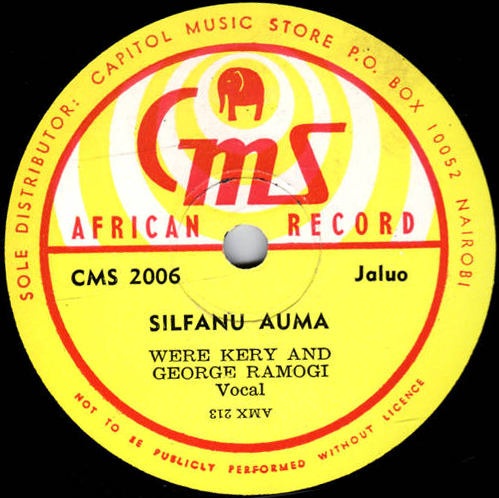 We debuted two tracks from that CD on today’s African Rhythms on KFAI and heard plenty of other contemporary and classic sounds from the continent along the way. The show can be heard for the next two weeks at the KFAI site. 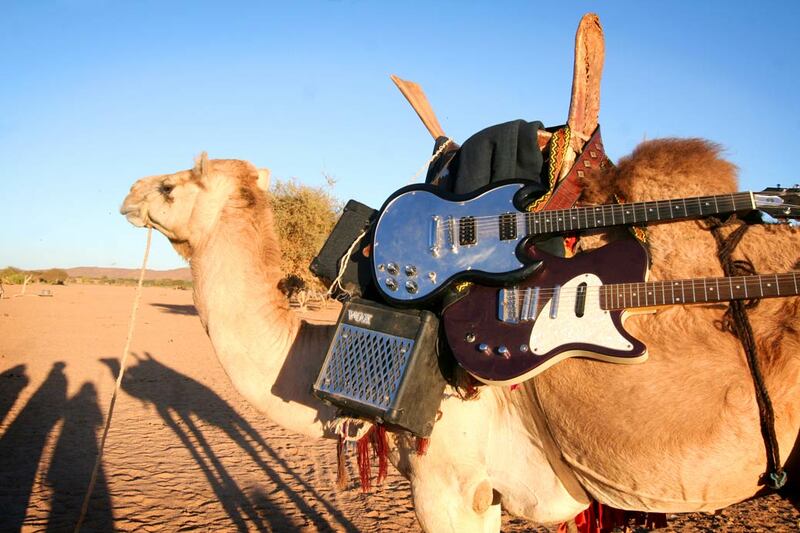 New music from Tinariwen featuring Kyp Malone and Tunde Adebimpe of TV on the Radio. Gearing up for a summer of great shows we heard a set of contemporary desert blues on today’s edition of African Rhythms with tracks by Tinariwen and Bombino (coming to the Cedar in July) and Tamikrest (whose leader, guitarist Ousmane Ag Massa, first heard Tinariwen when he was five years old). Bill brought in some rare party music from Tanzania, Jojo shared some tracks from Kenya and Uganda, and we started off the whole thing with new music from two formidable sons of African superstars, Vieux Farka Touré and Femi Kuti. You can hear the show for two weeks via MP3 stream at the KFAI site. We heard a track from Vieux Farka Touré’s forthcoming CD The Secret (produced by Soulive’s Eric Krasno) along with music from Tuareg guitarist Bombino (opening for Tinariwen at the Cedar on July 8), Cesaria Evora, and Les Nubians (supporting their new CD Nu Revolution with a tour that includes two shows at the Dakota) on today’s edition of African Rhythms. You can hear the show for 2 weeks via MP3 stream at the KFAI site (where you can also find the complete playlist). Electric Touareg music came to the Cedar Friday night for the second time in a year. The sound these sub Saharan warriors make is mesmerizing and powerful. Here’s a clip of them at Africa Calling in the UK in 2005.